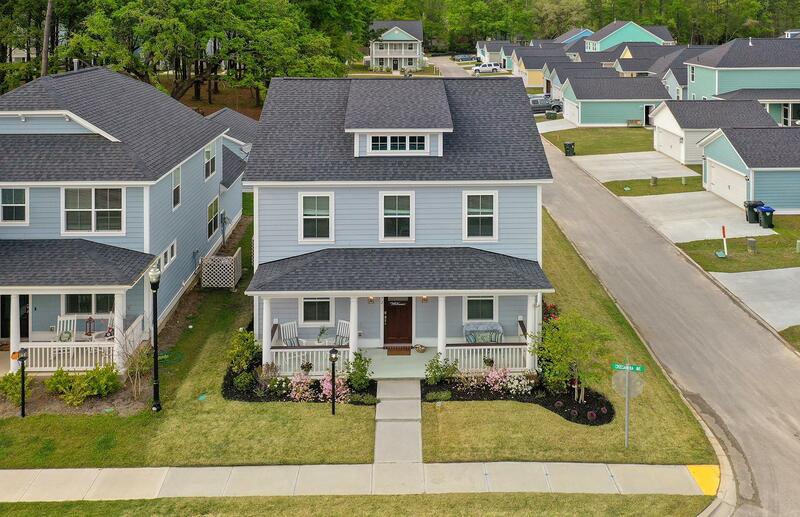 Remarks: 2017 Home!!! 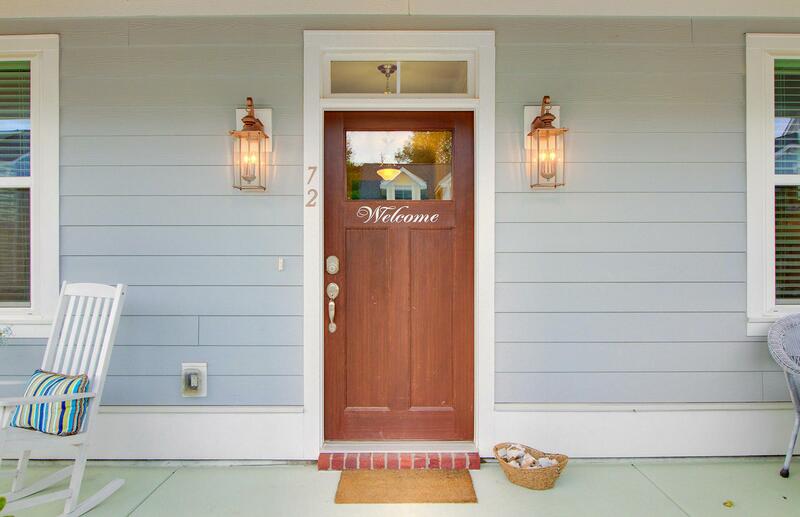 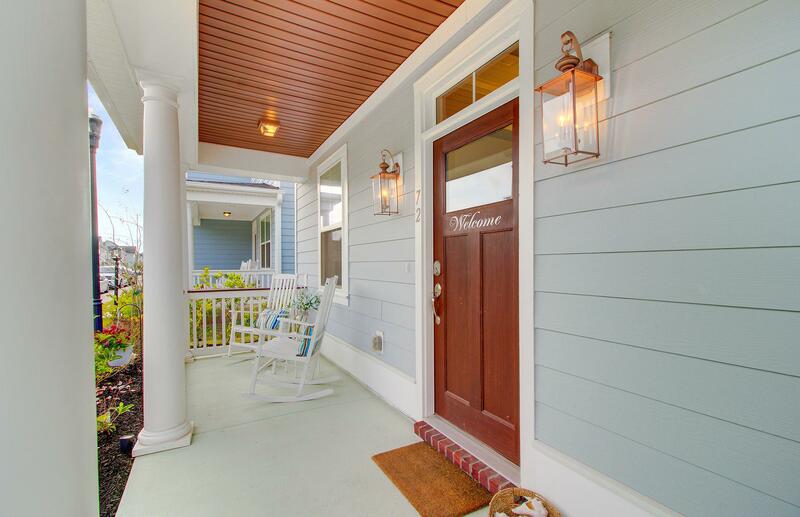 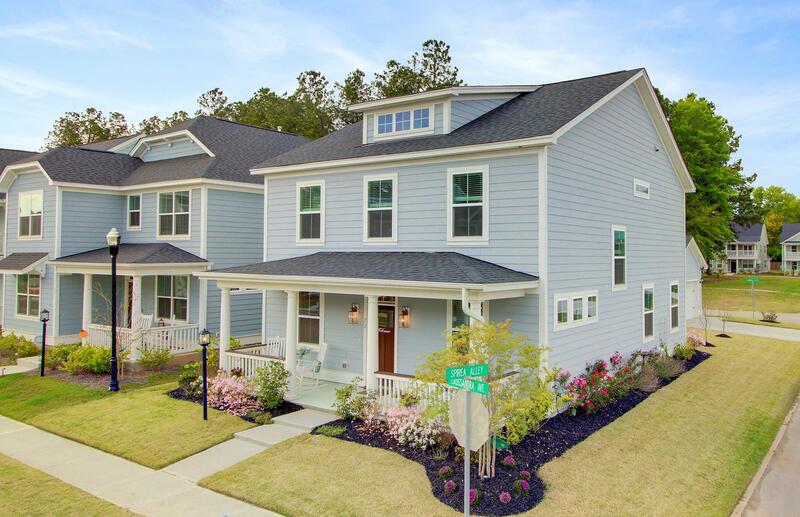 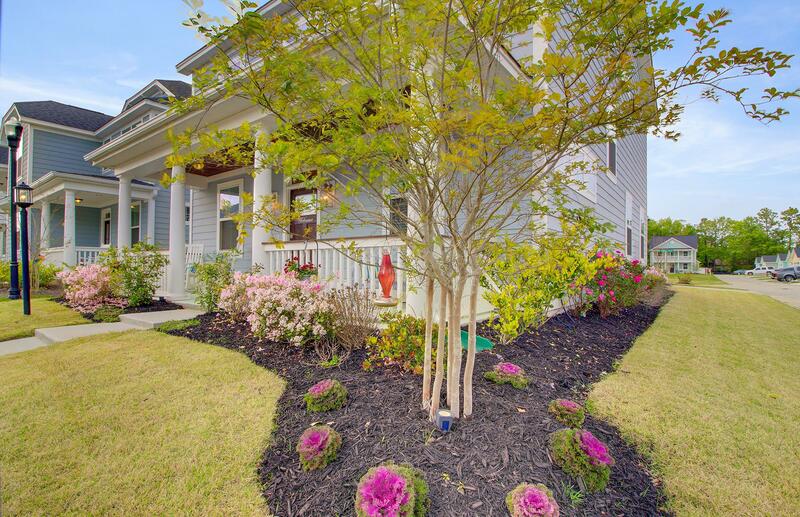 Situated In The Award-winning Dorchester Ii School District, 3 Miles From Historic Downtown Summerville, White Gables Oozes Southern Charm. 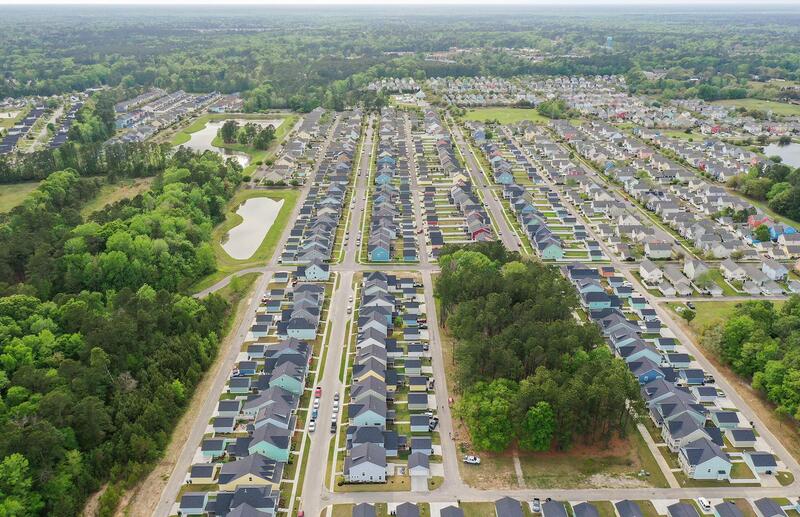 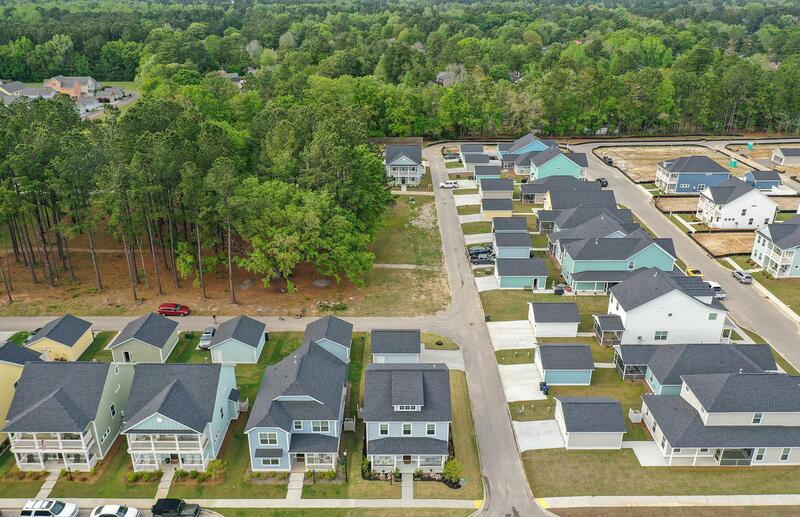 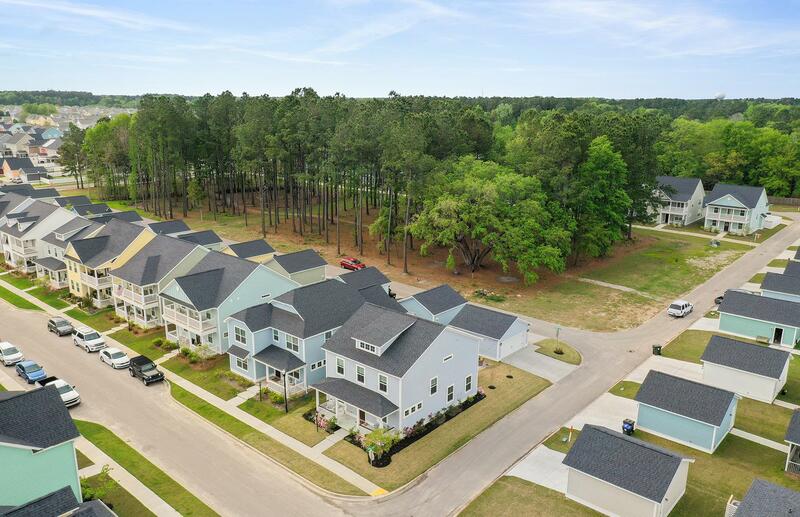 Residents Enjoy Golf Carting Between Ample Amenities, Including Spacious Clubhouse, Pools, Playgrounds, Athletic Fields, Basketball & Tennis Courts. 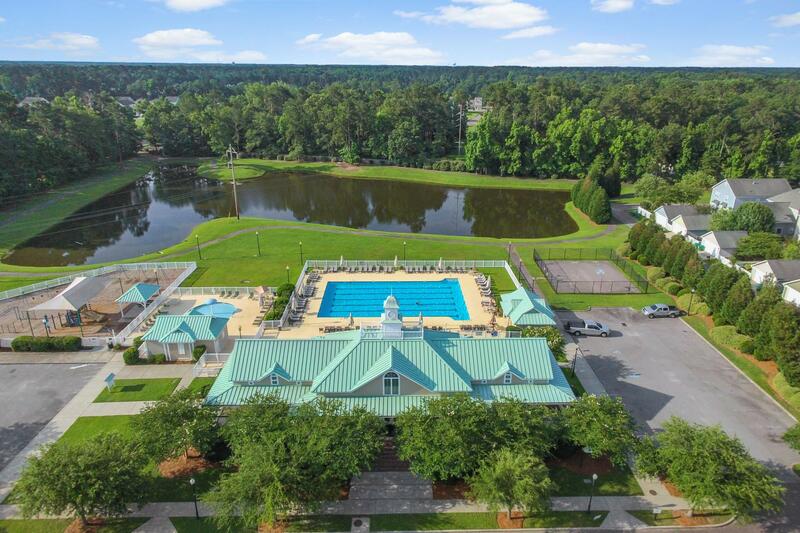 Nature Lovers Explore Vast Acreage, Gazebos, Ponds, Fountains, Wildlife & Fishing. 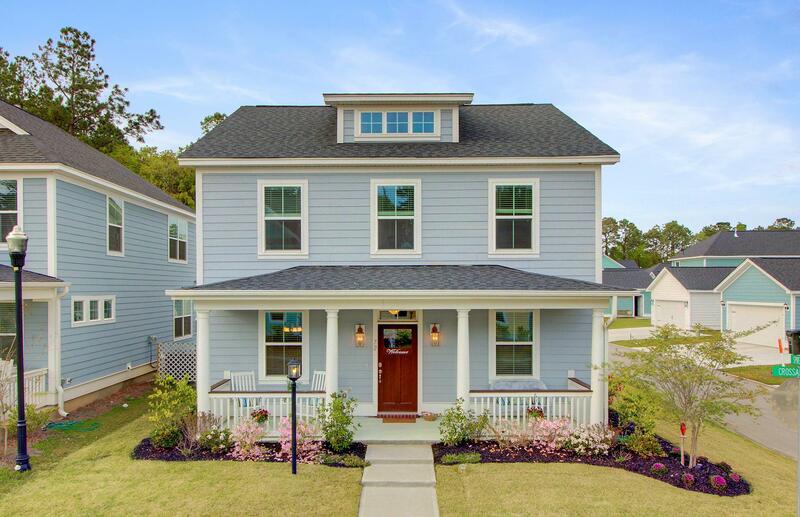 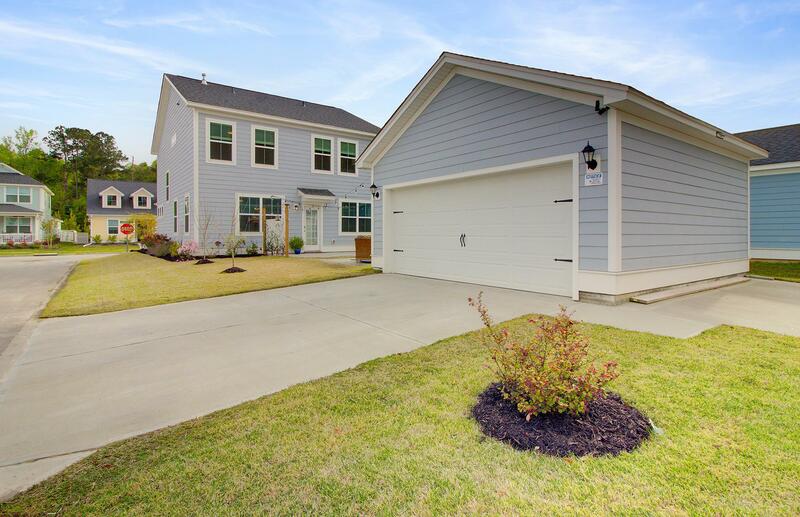 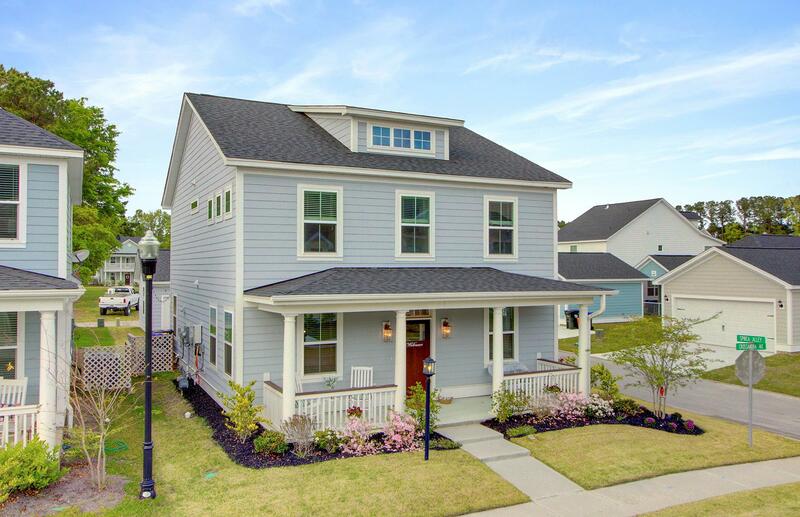 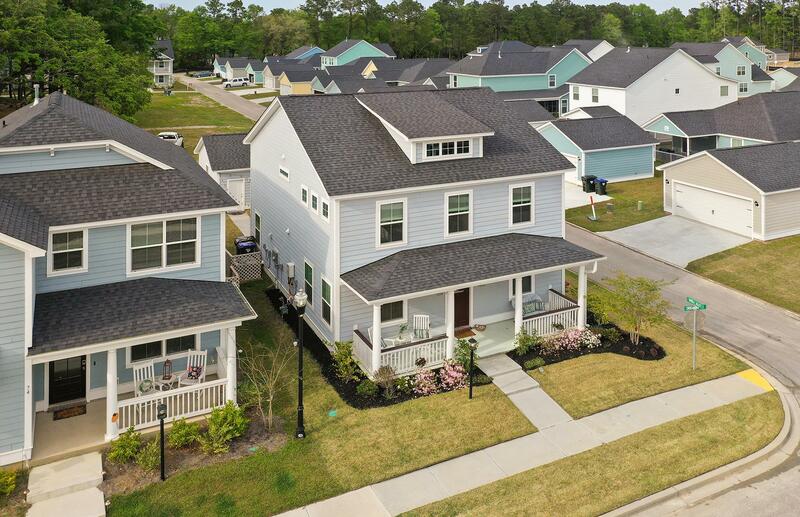 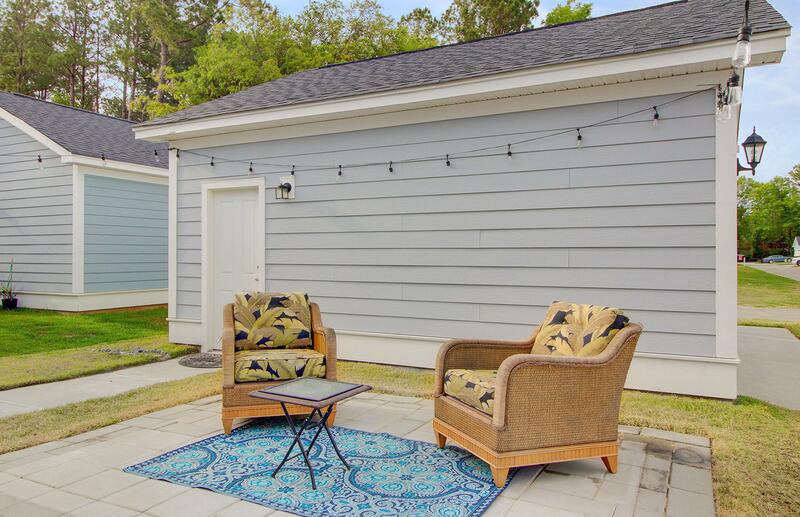 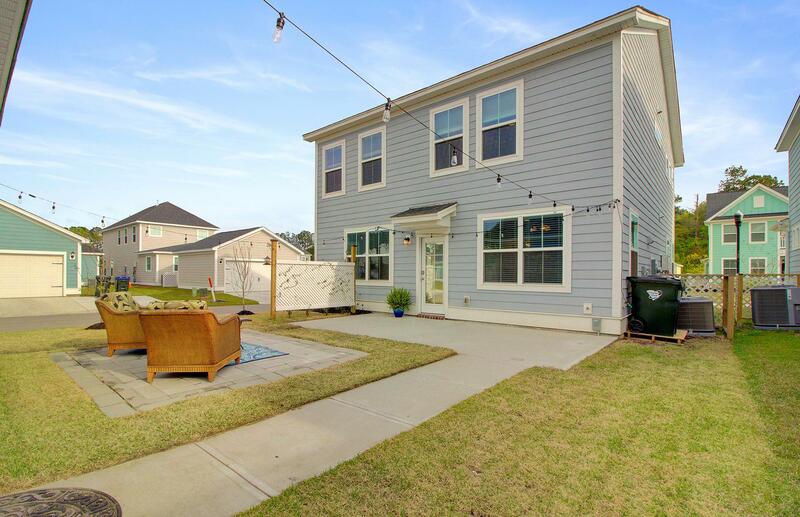 Wind Down & Gather With Neighbors Around The Fire Pit & Take In The Views!sip Sweet Tea From The Full Front Porch, Perfect For Charleston Rockers. 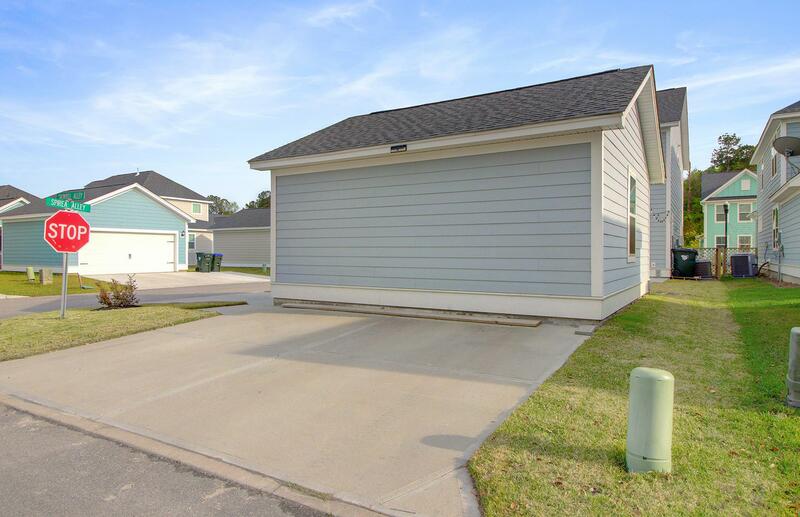 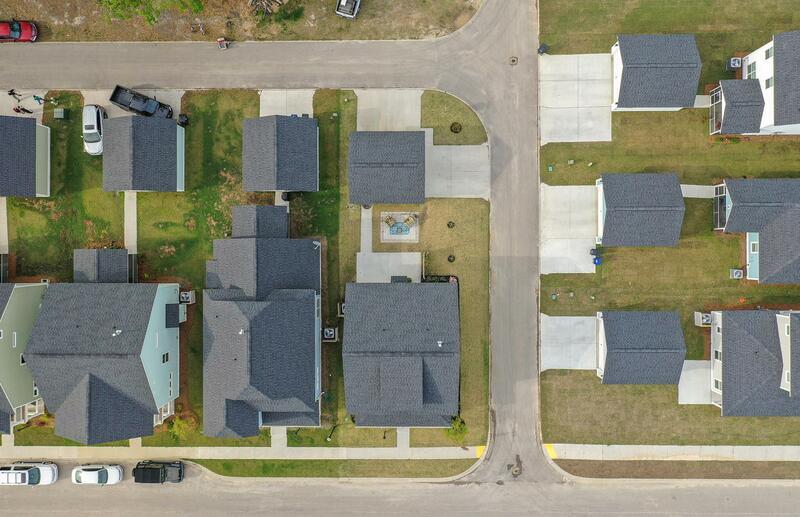 Corner Lot Backs To A Large Wooded Common Area & Boasts 2-car Driveways On Either Side Of The 2-car Garage For Extra Parking. 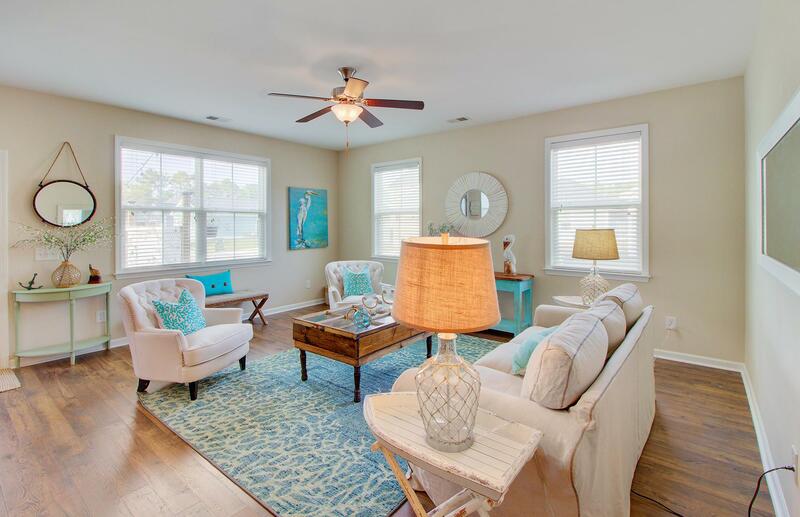 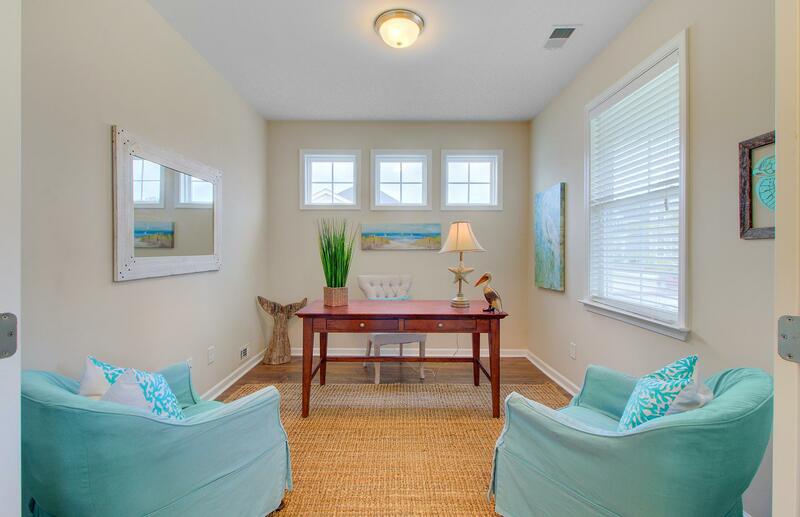 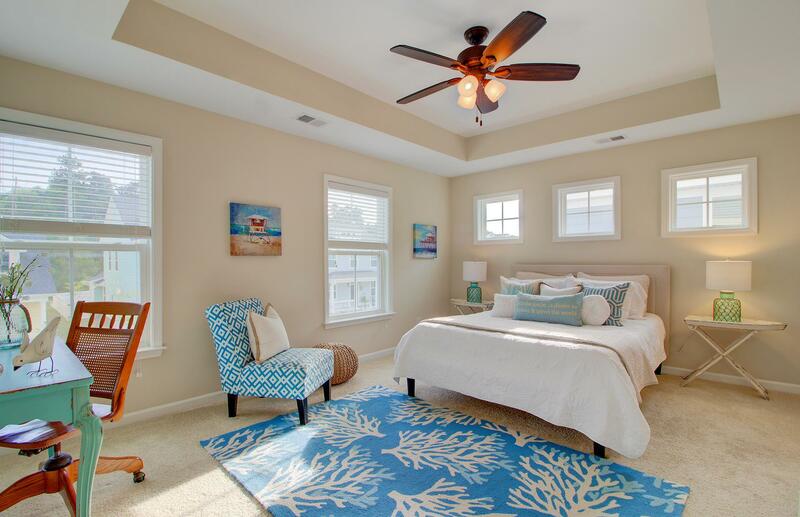 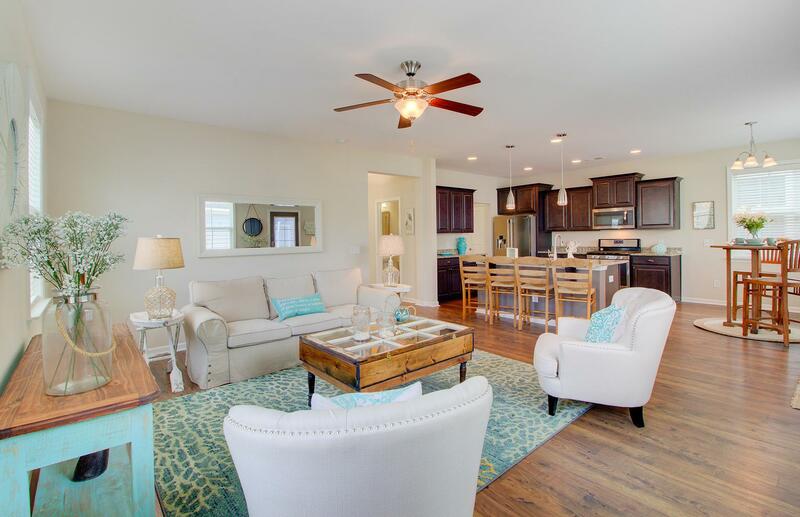 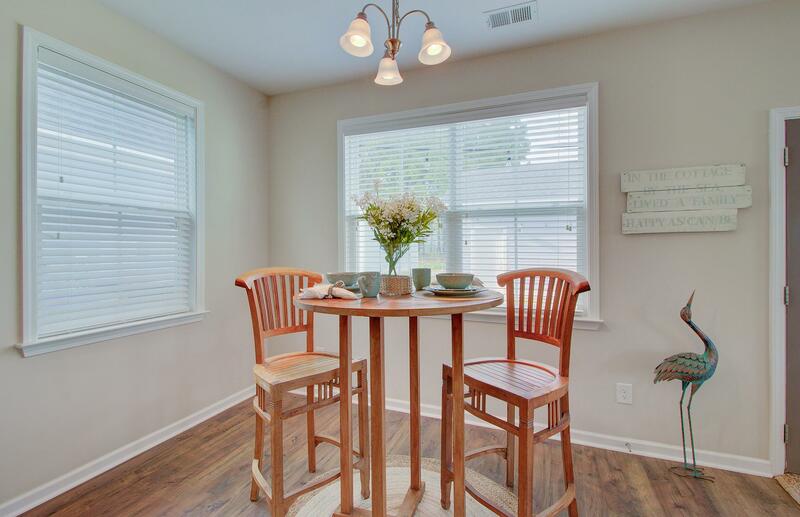 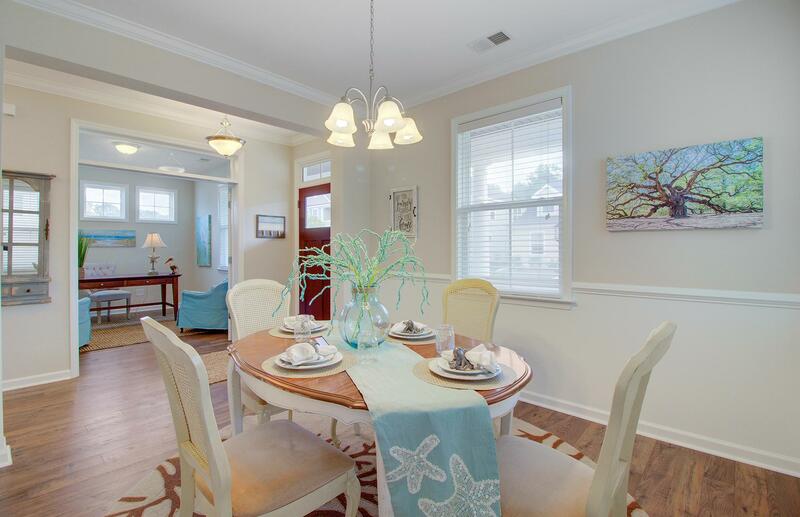 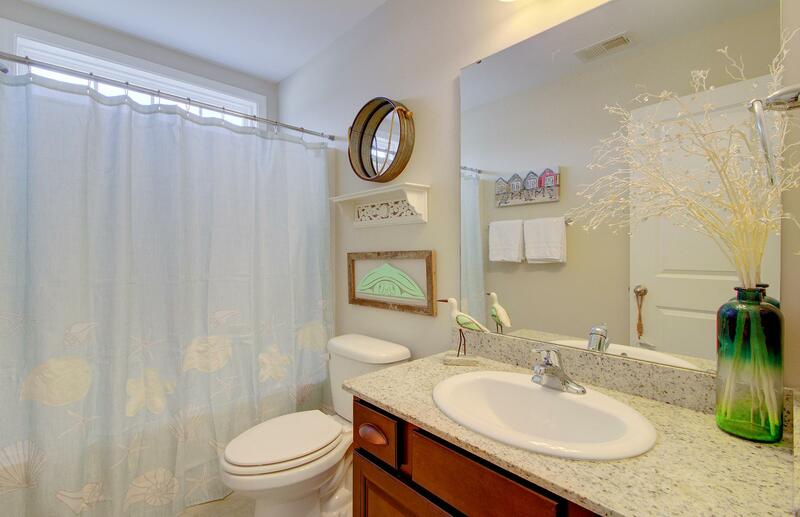 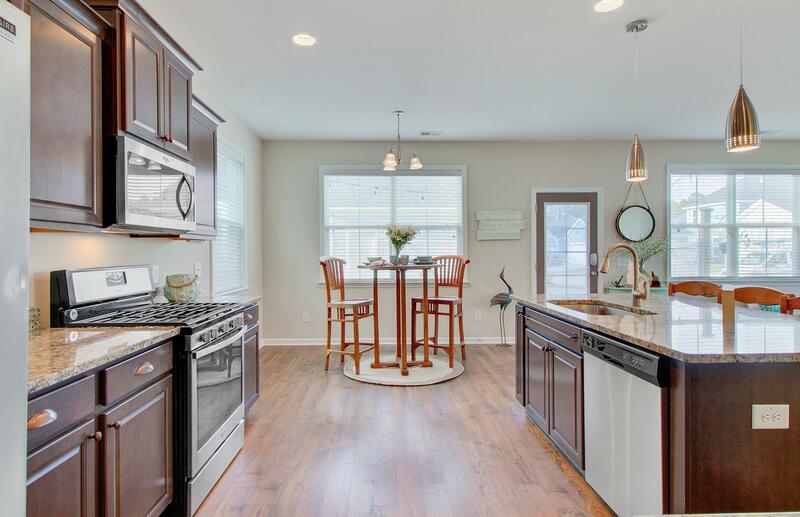 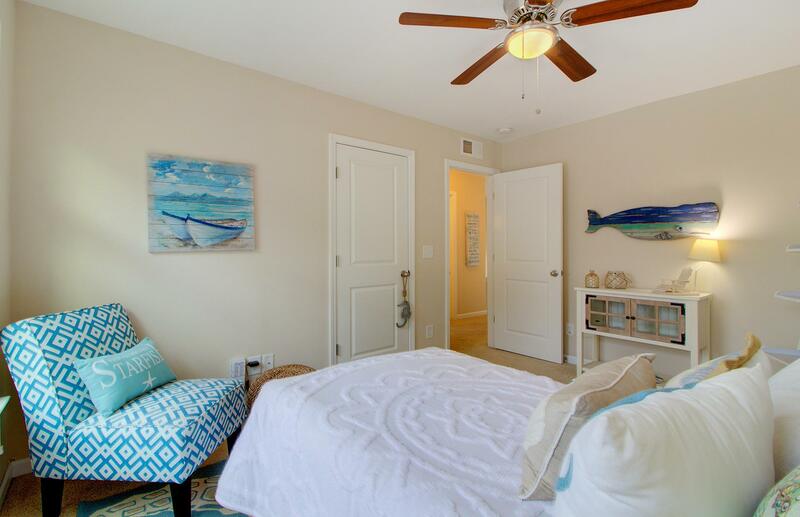 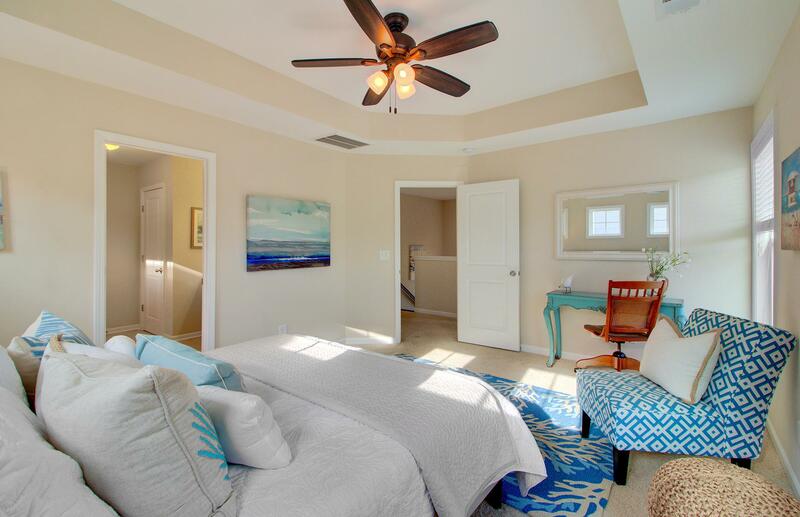 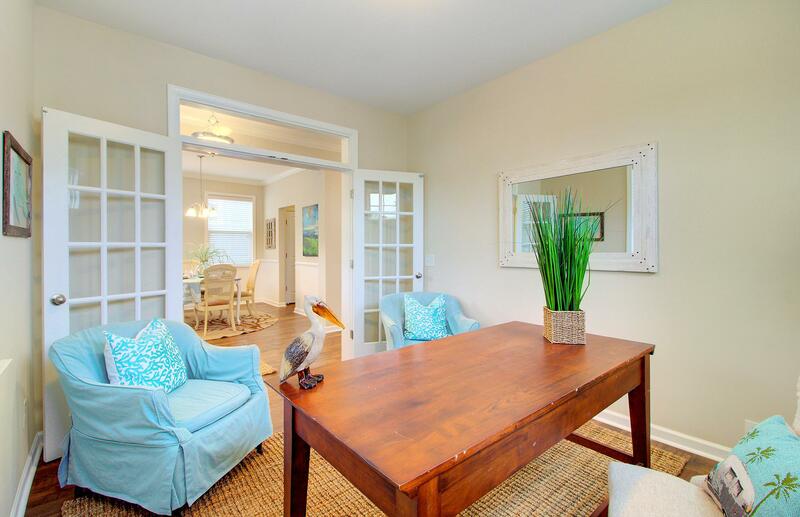 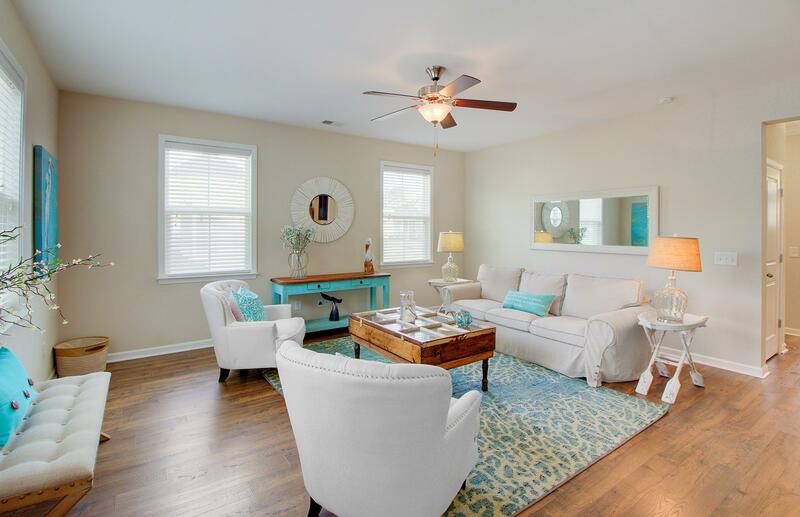 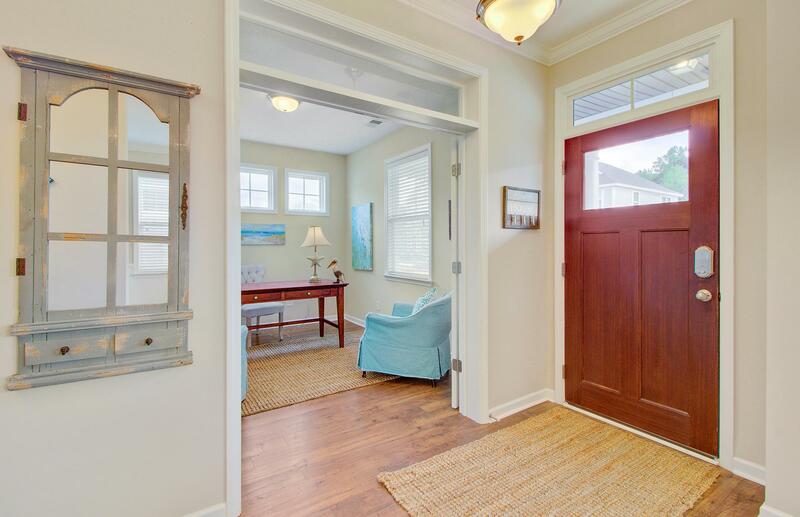 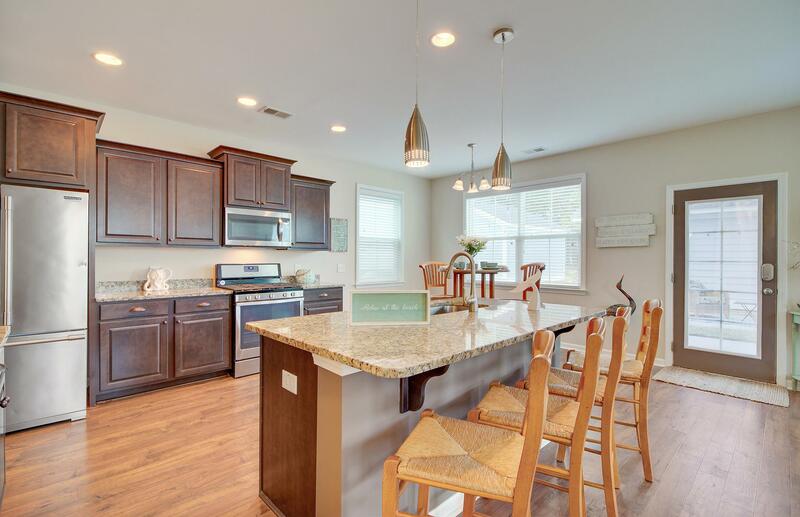 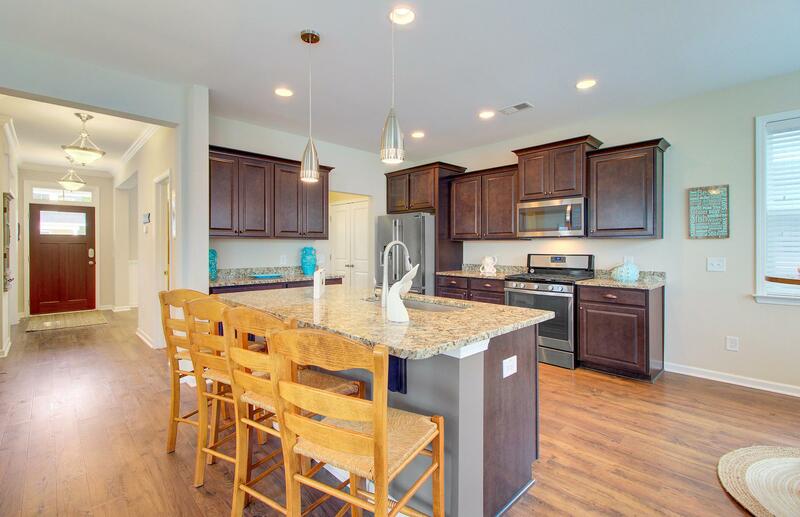 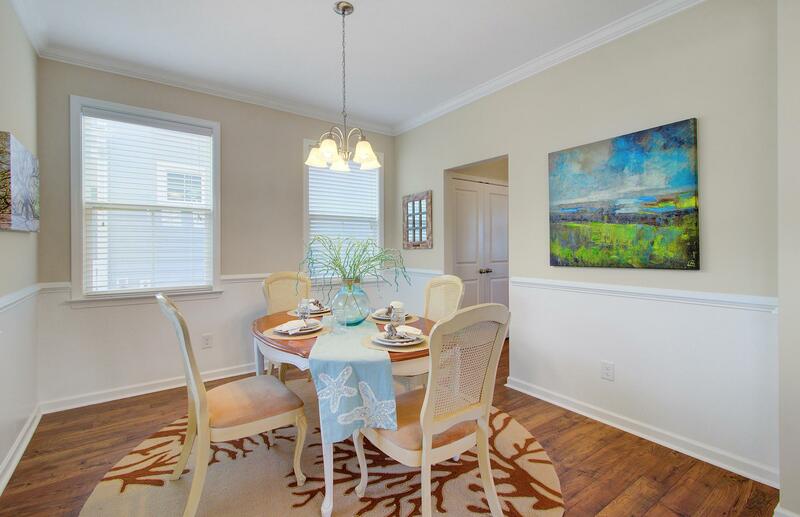 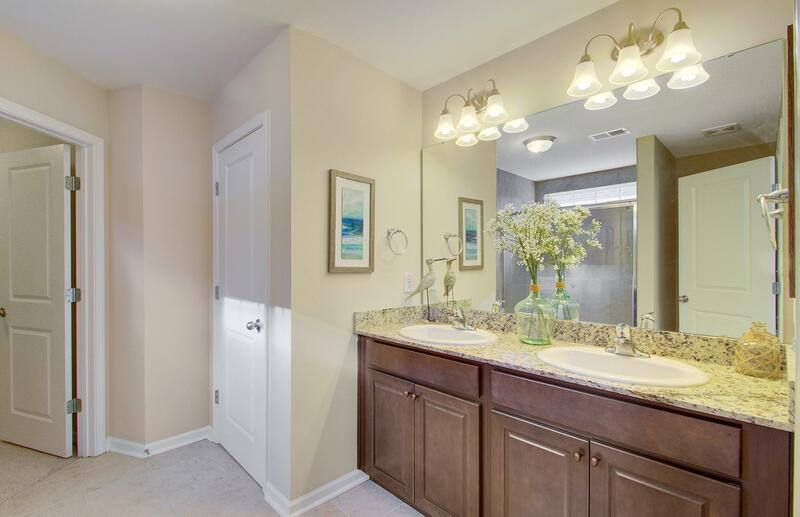 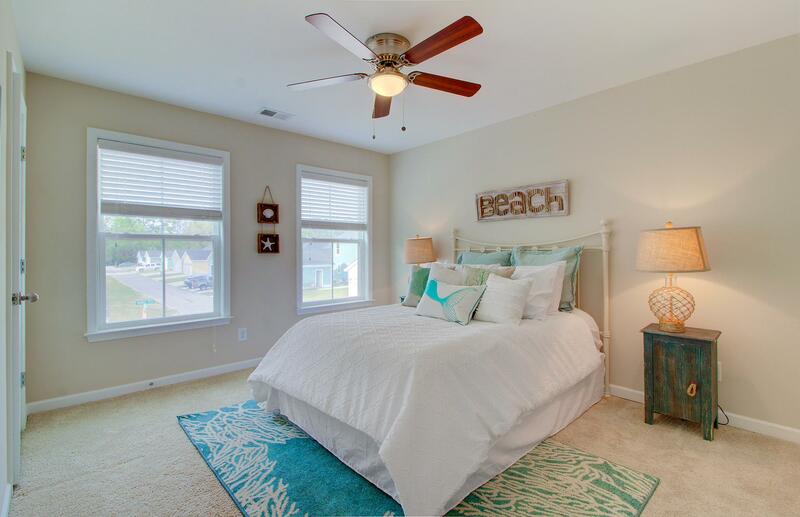 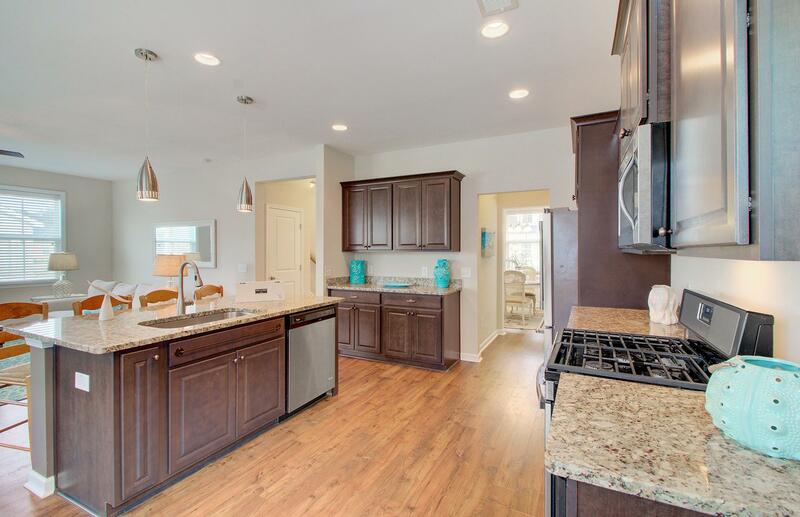 Enter Into The Open Floorplan, Perfect For Entertaining With Large Island For Stools. 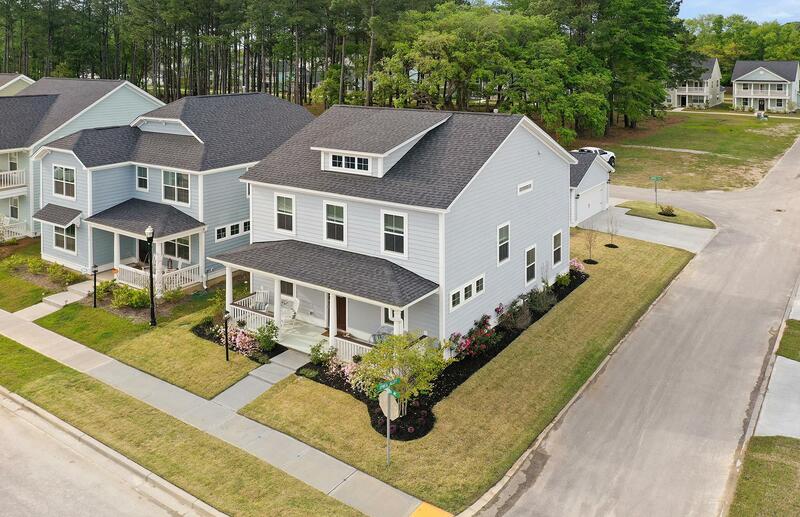 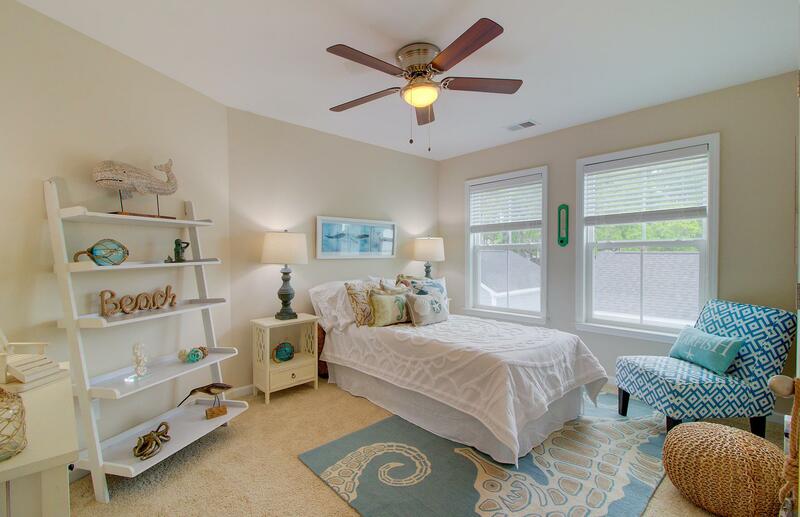 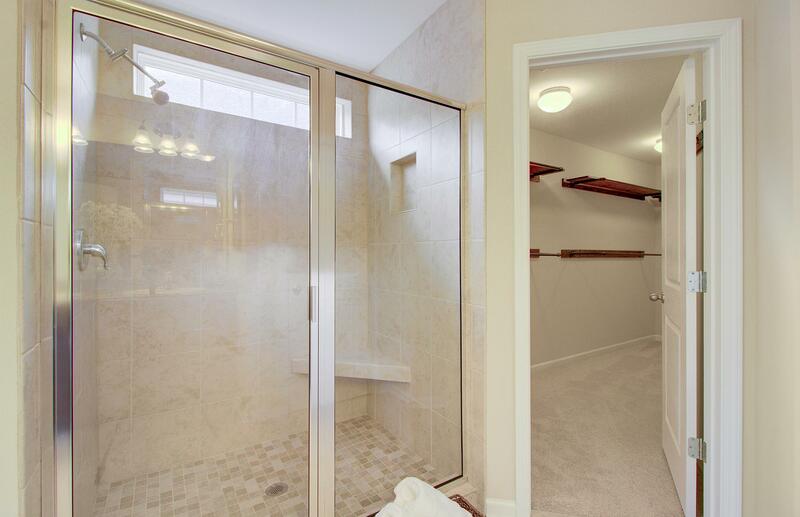 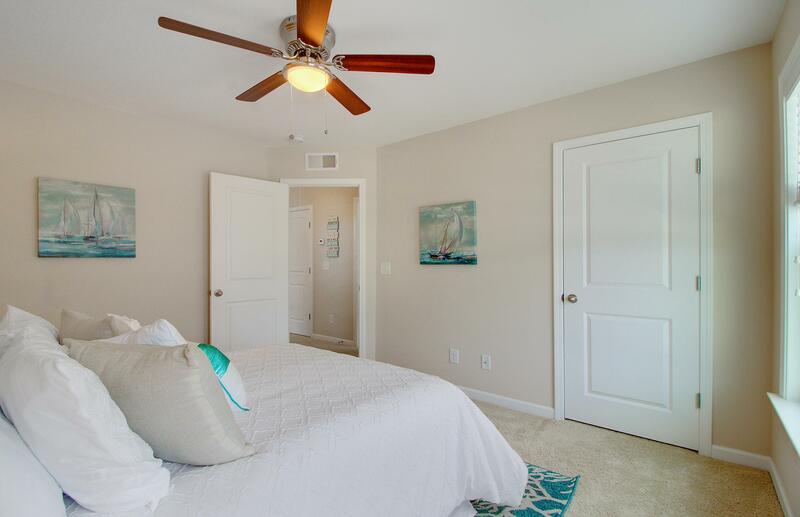 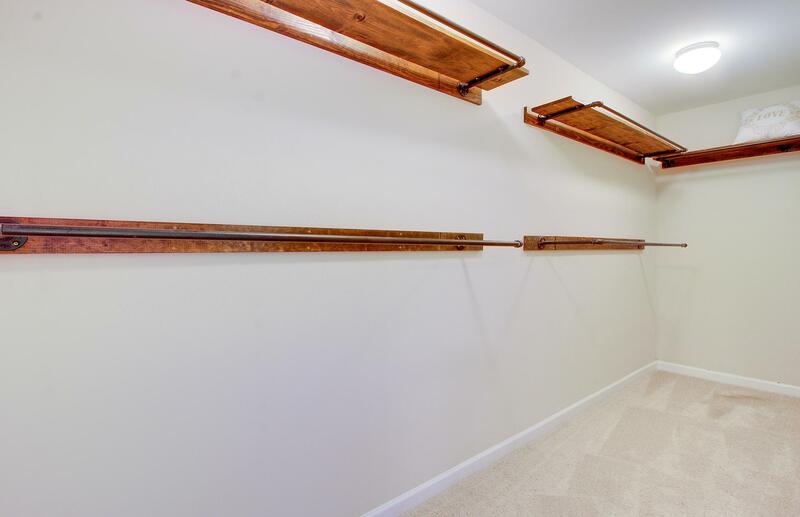 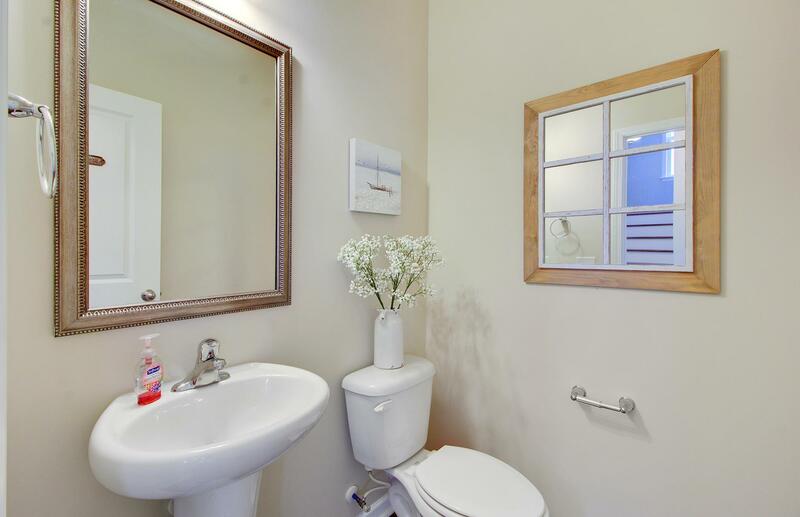 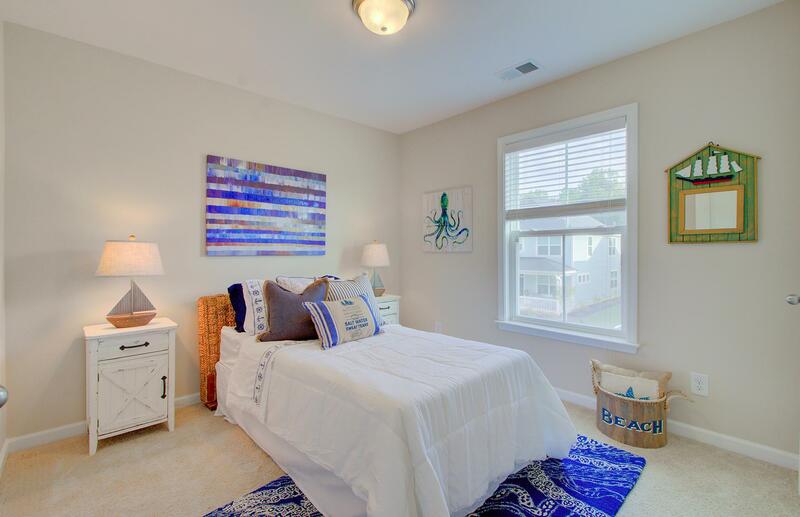 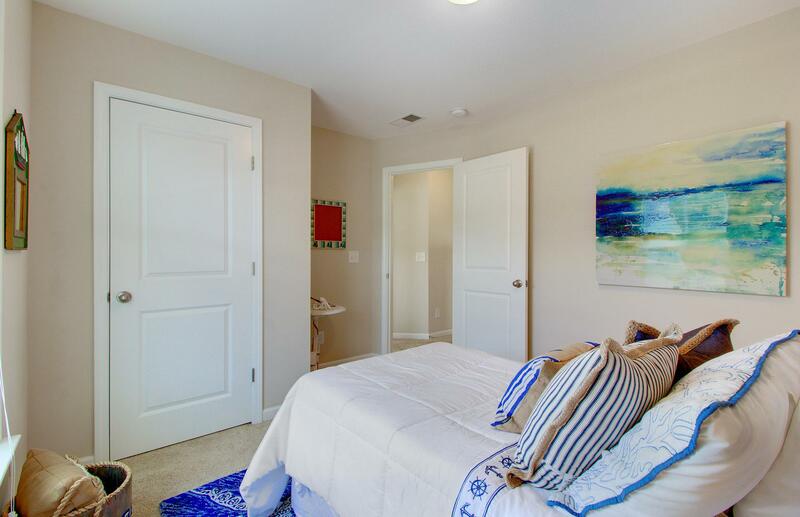 Office, 4 Bedrooms, Huge Master Walk-in Closet & More!